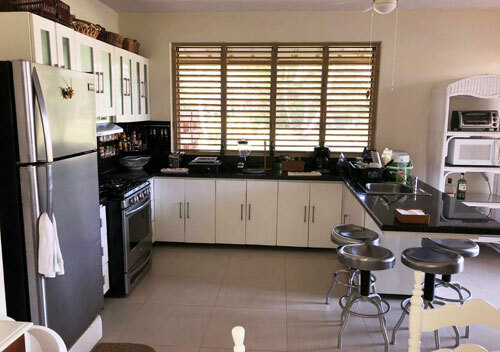 We are pleased to offer this particularly well-designed home with no attention to detail spared. 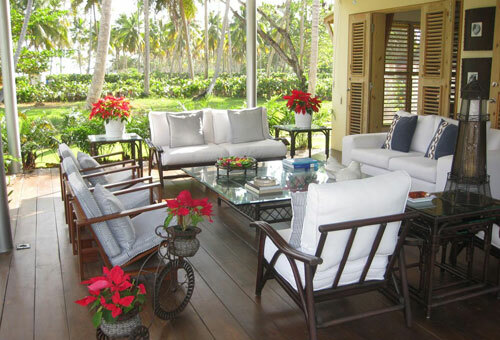 This superb villa is located in an exclusive, beachside, secure gated community in Las Terrenas. Let yourself be delighted by our white sand, and pristine clear water beaches, surrounded by tropical nature and many many coconut trees. The beach is almost private, it's never crowed or full of people. 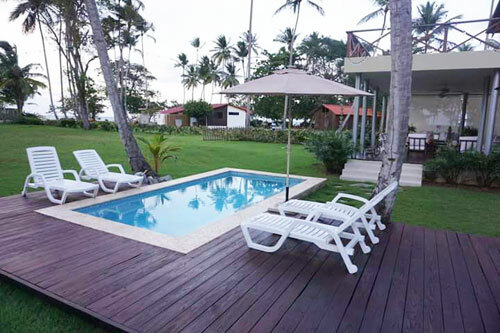 The villa is a family owned house with 3 very big bedrooms with many windows and 3.5 bathrooms. All the rooms have air conditioning, two ceiling fans, walk in closet and bathroom. 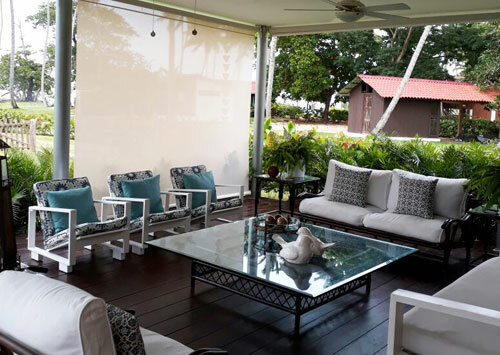 There is a indoor living room and outdoor big terrace with beautiful ocean views, indoor and outdoor dining room, fully equipped kitchen, private pool, deck and patio. It's a minute walk fom the beach. 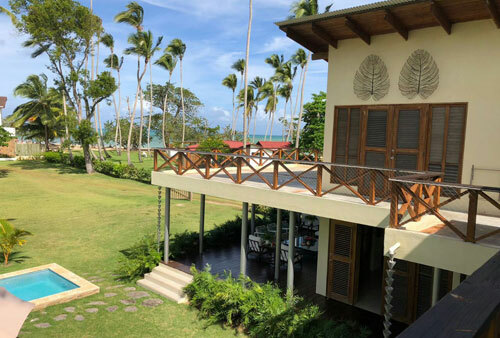 You can see and hear the ocean waves from all the bedrooms in the Villa, from the terraces and kitchen. 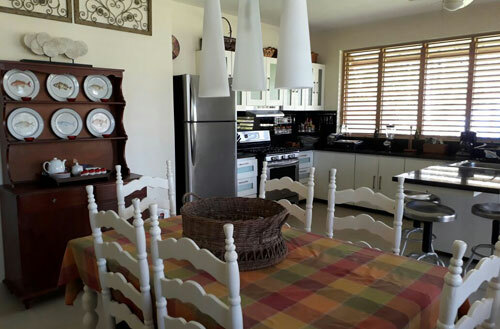 The property has one self contained guest apartment with kitchen and bathroom. 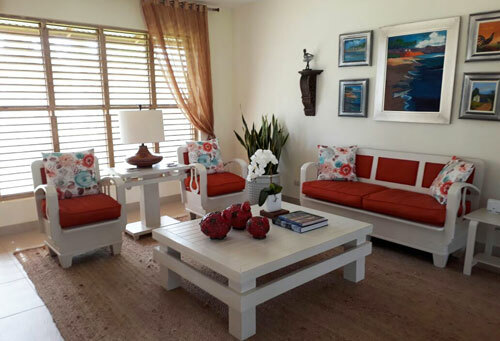 The property has private security guards available 24/7 all year round in Residencial El Portillo. It's ideal for families with children, couples, groups. 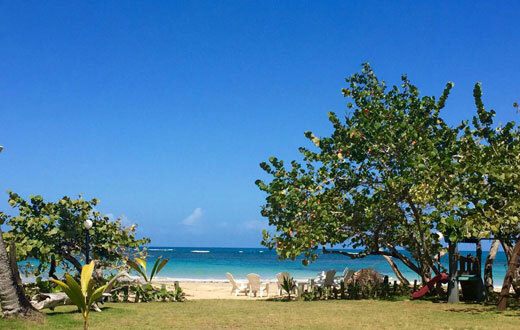 In front of the Villa, our beach is a great spot for Kite Surfers. You can be delighted or just entertained yourself watching the kite surfers jump in the water or take private lessons that the schools have to offer. 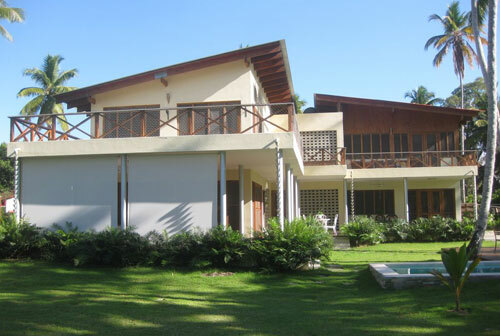 Located only 5 minutes away by car to Las Terrenas town. 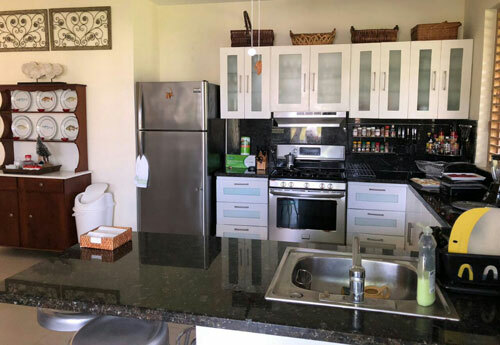 It's easy to move around either by car or taxi and to vist other wonderful beaches nearby, like Las Ballenas Beach in Las Terrenas, Coson, Playa Bonita, Las Galeras, Playa Rincon, and other attractions like La Cascada del Limon (Limon Waterfalls- 15 minutes away). Private pool and terraces, perfect for entertaining. Specimen trees in well landscaped gardens which surround the property.